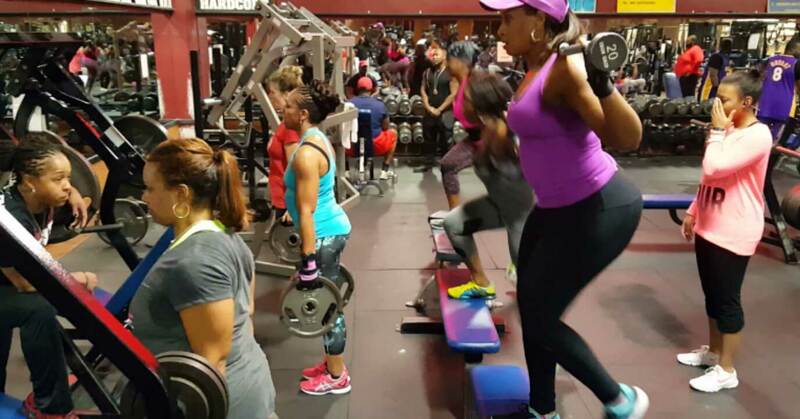 Group sessions consist of two or more clients and are a cost effective way to get a group workout. Grab your friends, colleagues or partners and start your own fitness group – either one-on-one or virtual! Sessions are a combination of exercises that will strengthen, tighten, tone and stretch each person helping them to meet their personal goals. Group Interaction in a gym or private setting.